We’ve been proud to provide quality, family-friendly dental care to our neighbors in Hillsboro, OR and Aloha, OR as well as the nearby towns of Beaverton, Forest Grove, and Cornelius for the past 20 years. Our Hillsboro office is conveniently located on 6th and Oak Street, right in the middle of downtown Hillsboro. Our Aloha office is located on the corner of SW Farmington Rd and SW 185th Ave.
At Smith Dental, your Hillsboro and Aloha OR Dentist, we know that you’re busy. It’s easy to let dental care slide. We want to help you keep your family’s dental care an important priority, so we are thrilled to provide a number of options to help on-the-go families get the care and treatment they need and deserve. We offer convenient hours with both early and late appointment times available so that you can get care on practically any schedule. We are happy to see your entire family so that you can get all the care you need in one location from dentists you trust. We have multiple dental hygienists to make it possible for your whole family to get cleanings at the same time, preventing kids from getting bored and restless. We offer great deals on a range of services to make your care affordable. Our office is clean and welcoming with state-of-the-art technology. We accept most PPO insurance plans. If you have any questions about this, you are always welcome to call and speak with our friendly and helpful front desk team members! Our bodies are like intricately designed machines, and what happens in one area of the body has effects throughout the rest of our system. At Smith Dental, we understand the relationship that oral health has on your total health. Dental healthcare is an important component of overall healthcare, and we are honored to be a crucial part of your family’s healthcare team. 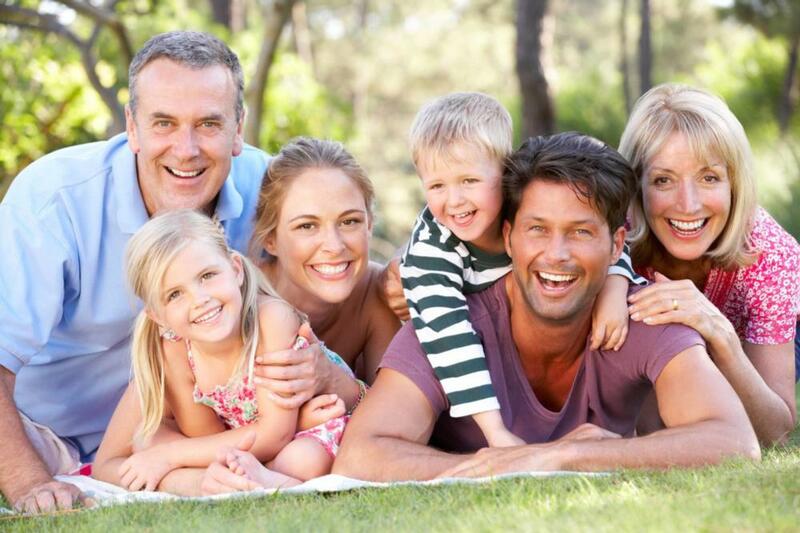 The services we offer at our Hillsboro and Aloha, OR dental offices reflect this commitment to your family’s health. From routine preventive care to therapies designed to restore good dental health, we are constantly focused on improving your health. Some dental therapies can even treat systemic health concerns like sleep apnea, and we are happy to discuss these therapies with you. Dr. John Smith has been practicing in Hillsboro for 20 years. His son, Dr. Ryan Smith, is his partner in Smith Dental. We’re a small, locally owned business, and when you come to our office, you know who’s going to be treating you and caring for you. We take the time to help out around our community and make Hillsboro and Aloha a great place to live! Call our office today at (503) 336-9458 to schedule your appointment with Dr. John Smith and Dr. Ryan Smith. We can’t wait to meet your family!